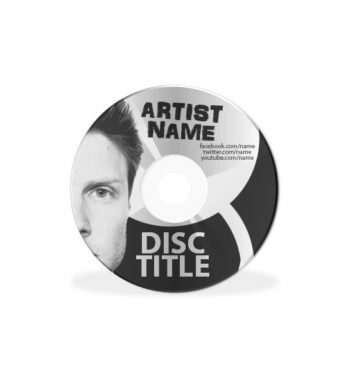 Our CD Covers and CD Inserts are printed and cut to perfectly fit into slip covers and industry-standard jewel cases. 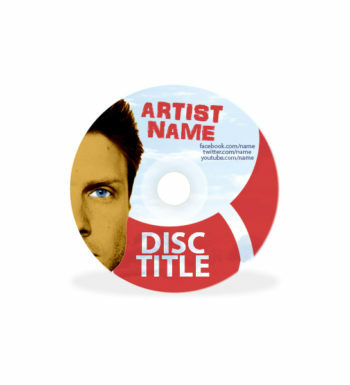 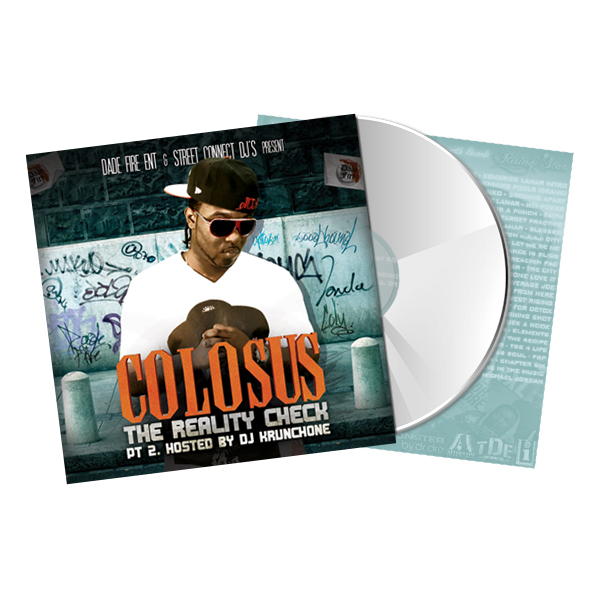 Printed CD Covers are the perfect solution for music-recording artist, mixtapes, recording studios, press-kits, demos, electronic press kits (epk), presentations, software programs, and training videos. 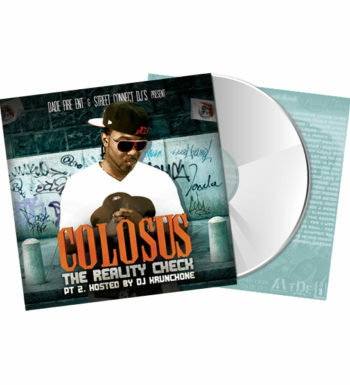 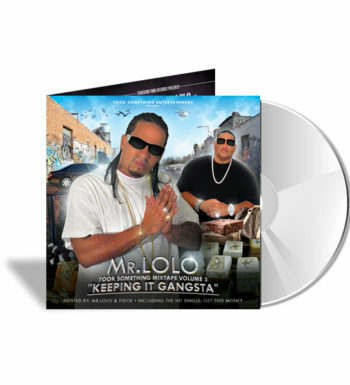 You may view some of our past CD Insert Designs by visiting this link.